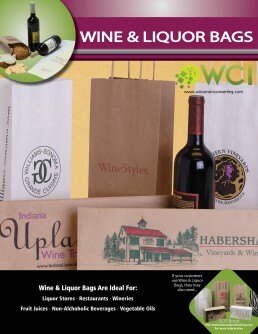 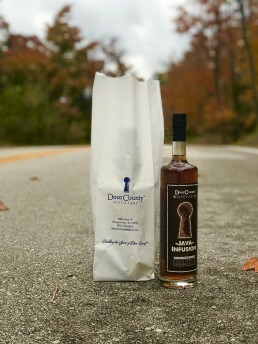 Wine & Liquor Bags | Wisconsin Converting, Inc.
Standard Size (5m minimum order) – NEW for 2019! 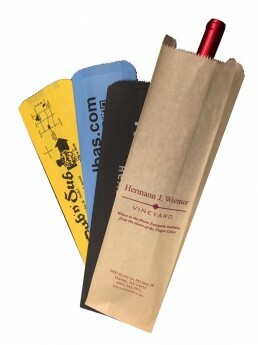 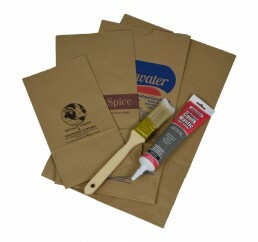 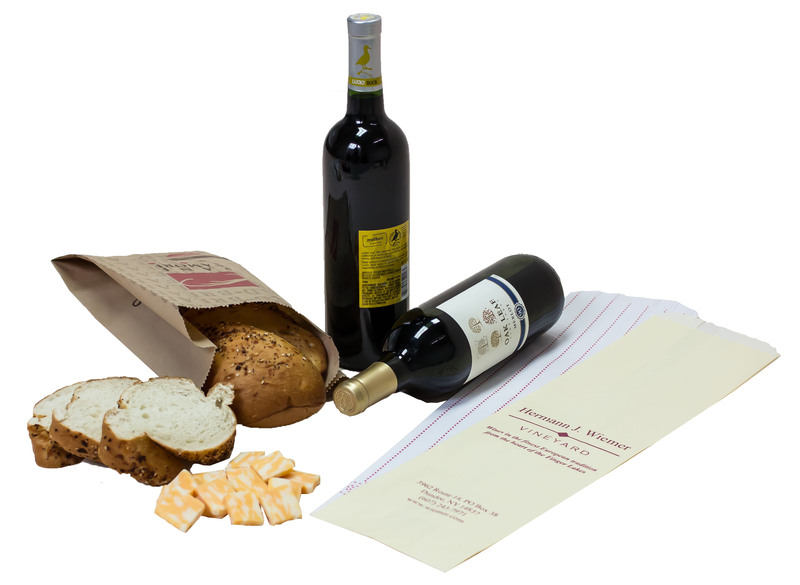 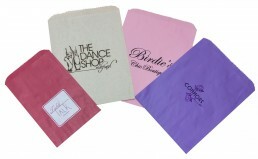 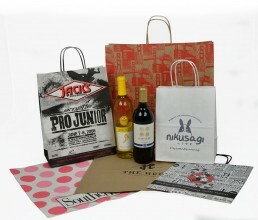 Paper wine and liquor bags are manufactured in a variety of stock sizes popular for wineries, breweries, restaurants, and liquor stores. 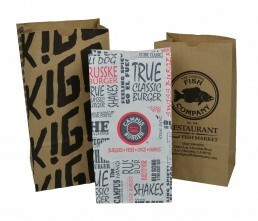 New size 5 x 2 x 18 is now available.